If cancer is detected well on time, it can be cured easily. There are various treatment options available for curing cancer such as – surgery, chemotherapy, radiation, target therapy, and many more. Among all chemotherapy is the most popular cancer treatment option. The treatment means more drugs interfere with the cancer cell’s ability to reproduce and divide. The treatment includes one or more combination of drugs. The main function of chemotherapy is to destroy the cancer cells, which grows at a faster pace than the normal ones. The therapy is given depending on the condition of the patient. It can also be given before the radiation therapy or surgery, to shrink the size of the tumor. Also, it can be given after the surgery to remove the remaining cancer cells. It is the best treatment option for cancers such as – leukemia, blood cancer, etc. Chemotherapy treatment is very effective as drug travels throughout the body and kills cancer cells found wherever. The drugs which are used for chemotherapy are designed specially, to target the cells dividing and growing rapidly. One can go through this treatment, in hospital, home, or in a clinic. The dose and frequency of the treatment depend on the type of drug, health, stage of cancer, and body’s response. Accordingly, the patient is treated on a monthly, weekly, or daily basis. No doubt, chemotherapy is an effective treatment option for cancer. But, there are some side-effects to it as well. Afterall, it is an anti-cancer drug which can damage the growth of normal cells as well. Although, these side effects can be temporary or permanent. Below listed are a few side-effects caused by chemotherapy. Let’s discuss! 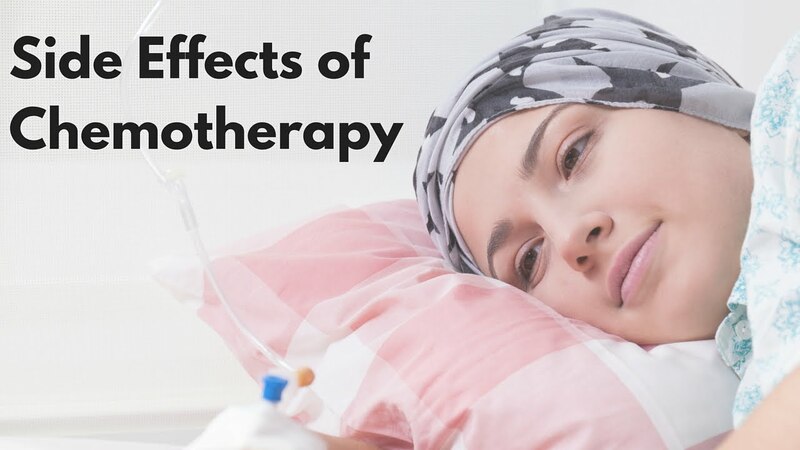 Chemotherapy has different side-effects for different people. The most common of them is tiredness and fatigue. During the chemo sessions, it is commonly seen that people get vomitings and even nausea. You can use anti-drug to control the sickness. But, make sure you consult a reputed doctor before taking any medicines. Due to some chemotherapy drugs, ulcers and soaring may also occur. So, it is advised to use mouthwash regularly and keep a good oral hygiene. One of the most harmful side-effects of chemotherapy is the hair loss. You can try to avoid the hair loss to some extent by covering around the scalp during the treatment. Once, the treatment is over, hair will grow back. Some drugs may even destroy the normal cells including – white blood cells when they are acting on cancer cells. White blood cells are important and their shortage can weaken the functioning of the immune system. And, weak cells will make you more susceptible to infections. Many doctors also use Neulastim 6mg injection, to promote the growth of white blood cells in the body. It is a great possibility that you may become anemic or weak during the chemotherapy treatment. So, it is advised to get regular blood tests done. These are some of the common side-effects of chemotherapy. You can avoid them, using preventions. One of the most commonly used treatment to prevent the side-effects is Neulastim 6mg injection. Rest, make sure you take all the precautions and measures under the supervision of a reputed doctor.